We are pleased to inform you that Bitmain has acquired Amsterdam-based Blocktrail B.V., the company behind the Blocktrail bitcoin wallet. With this acquisition, we will continue providing even better products and services to users of Bitmain and all its businesses. Beijing-based mining giant Bitmain has invested $1.6m in bitcoin-focused data and trading services provider BitKan. 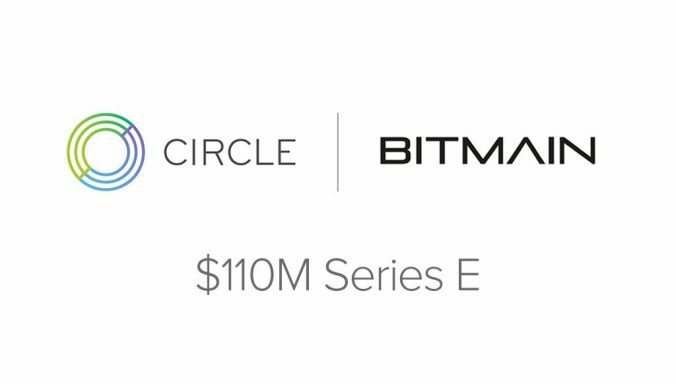 Bitmain was the sole investor in the Series A round, which follows an angel round investment from Lanqi Venture Capital Investment last November. Based in Shenzhen, BitKan offers bitcoin data and pricing services, and recently launched an over-the-counter (OTC) bitcoin trading service. Founded in 2013, BitKan was launched by former employees of China-based IT giant Huawei. The firm offers Google Play and iTunes apps, and the startup hopes to leverage its existing reach to encourage trading on its platform. The firm said in statements that the investment and the new trading feature represent a formal change in the company’s business strategy, one that positions it more as a competitor to existing peer-to-peer bitcoin trading services. In addition to manufacturing mining hardware, Bitmain also operates Antpool, the world’s largest bitcoin mining pool at press time with 28% of the network’s hashrate. The investment finds Bitmain becoming increasingly willing to invest its funds in the wider bitcoin ecosystem, following its participation in a March funding round for smart contract platformRootstock and its February investment in Israeli payments service Simplex. 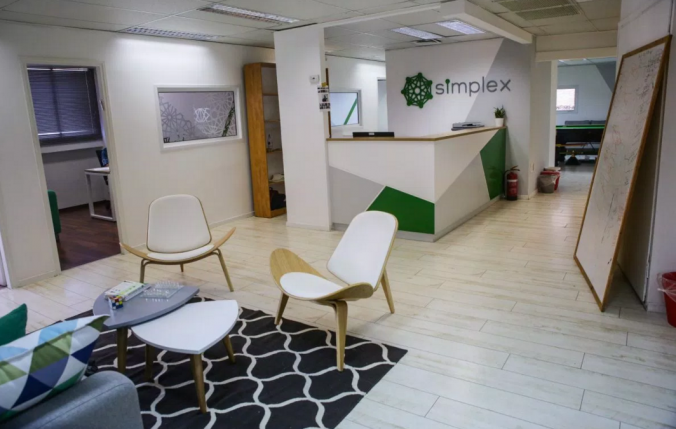 Israeli bitcoin payment company Simplex has closed a $7 million Series A financing round with the participation of angel investors and companies in the bitcoin ecosystem, such as Bitmain and Cumberland. Founded by serial entrepreneur CEO Nimrod Lehavi and two PayPal veterans, Erez Shapira and Netanel Kabala, the company has raised $8.4 million to date, including the most recent financing round. Simplex says it has already processed over $3.5 million in transactions since going live in beta a year ago and now plans a full launch. The firm is hoping to bring bitcoin purchasing into the mainstream through an API that makes it easy and risk-free for exchanges, brokers and wallets to add a credit card payment option on their checkout pages and process consumer purchases. Simplex offers an alternative to the most common method of payment for bitcoin purchases – wire transfers to exchanges, which can take up to three days and entail KYC requirements by banks, including providing explanations for purchases as well as copies of IDs.